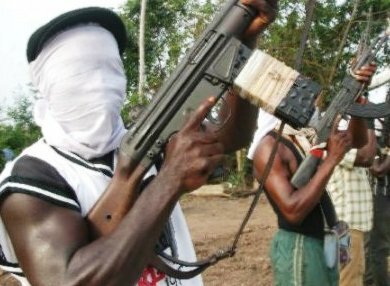 Nine persons have been killed by unknown gunmen in Tse Ujoh community in Katsina Alla local government area of Benue State today August 10th. Confirming the attack, the state governor, Samuel Ortom described as unacceptable, the latest attack which left nine persons dead. Speaking through his Chief Press Secretary, Terver Akase, Governor Ortom disclosed that troops had been deployed to the affected area to bring the situation under control. He assured the people of Katsina-Ala that steps had been taken to prevent further attacks in the area adding that three persons had been arrested in connection with the attack. Also reacting to the incident, the spokesperson of the state police command, DSP Moses Yamu, said police officers have been drafted to the area to forestall any further attacks. “We got information that some militia suspected to be of Shitile attacked Tse Ujoh village of Ikyurav-Tiev council ward where nine people were killed” Yamu said.